The Jaguar is a powerful cat that was often worshipped by many indigenous people in the past. However, terrible human beings have poached the magnificent creature to near extinction. Here´s a heart-shattering story of an injured jaguar that was admitted to a vet clinic in a dire state. Fortunately, there are some kind hearted people who help restore faith in humanity after all. 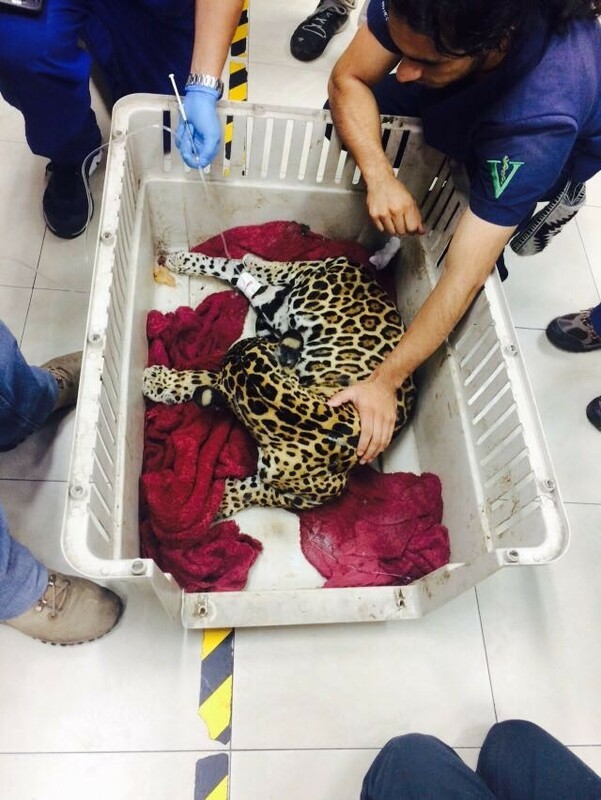 In October 2016, the veterinarian unit of San Francisco de Quito University in Ecuador received a phone call that explained there was an abandoned baby jaguar. The cub´s mother was nowhere on the horizon and the cub looked helpless. What next for the ill-fated cub?